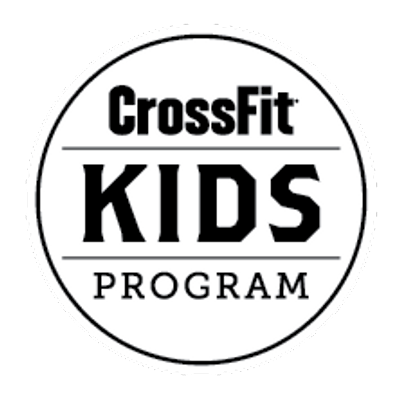 If you are new to CrossFit you will have to complete a mandatory Fundamentals course before becoming a fully fledged member to ensure that you understand the fundamental movements of CrossFit and can perform the movements safely before beginning the classes. Our doors open at 6am on weekdays and 8am to offer you CrossFit as well as speciality Weightlifting, Gymnastics, Conditioning and Pilates classes. We offer a a variety of different membership packages to fit your schedule. To purchase a membership you need to register and create an online account. It won’t take more than 5 minutes. Click here to get started. New members are required to complete a Fundamentals course before buying a membership to ensure that everyone is able get the most out of the classes once they join. It is a 2-hour session that covers the foundational movements of CrossFit. This framework provides a safe and suitable starting point for you to join our classes. The Fundamentals course is smaller in size than our main classes with a maximum of 4-6 people. We have a regular Group Fundamentals that runs on Saturdays at 12:15pm. If you can’t make Saturdays, we can also offer you a Flexible Fundamentals course for an additional cost, so that you can arrange a day and time that suits you. To see our class timetable please click here. For membership terms and conditions please click here.